1) Location: Green Windows Dormitel is centrally located within the Davao City proper, within walking distance from the parks and restaurants. It is also not too far from Bankerohan Public Market and the Overland Transport Terminal. Getting a tricycle or a taxi isn't a problem. 2) Facilities: The hotel is relatively new and its interior has a rather upscale feel to it. The hotel has a cafeteria, a lounge, and an in-house convenience store. The building is served with two elevators and a standby power generator. 3) Room: We stayed in a Standard King Room which has an individully controlled air-conditioning unit, free WiFi Internet access and a 46-inch LED TV with cable television service. The shower room is very spacious with a reliable hot and cold water supply. 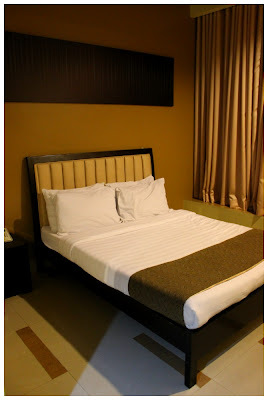 The bed is made very comfortable with high-grade mattress, pillows (four) comforter and bedding. 4) Price: Their room rates are some of the most reasonable and competitive among budget hotels in Davao City that offer the same level of quality in facilities and service. Green Windows Dormitel offers superb convenience and comfort, making your stay feel like more of a vacation that just another trip. A true value for your money. Outside your budget? Read further! Green Windows Dormitel markets itself as a hotel suitable for back-packers, budget acomodation, bed spacers and for monthly stay. 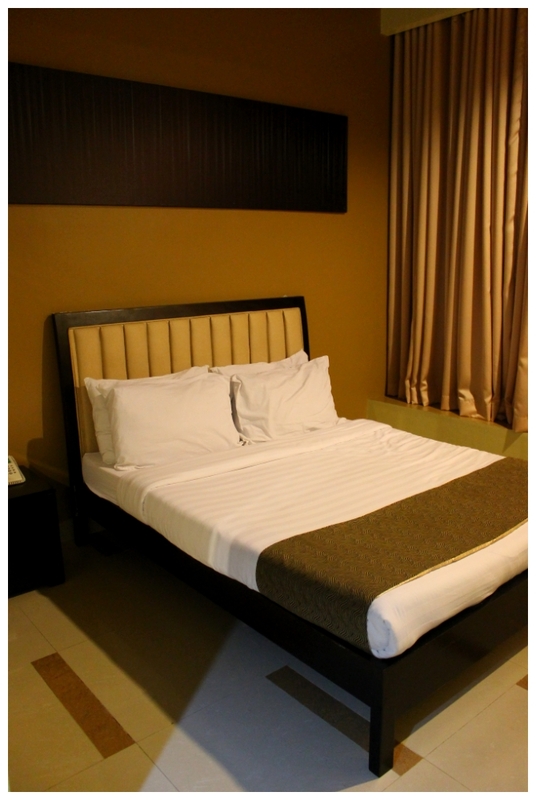 They have dormitory-type rooms with a per-person rate of Php 188.00/night, for a dorm room shared among 8 to 14 guests. 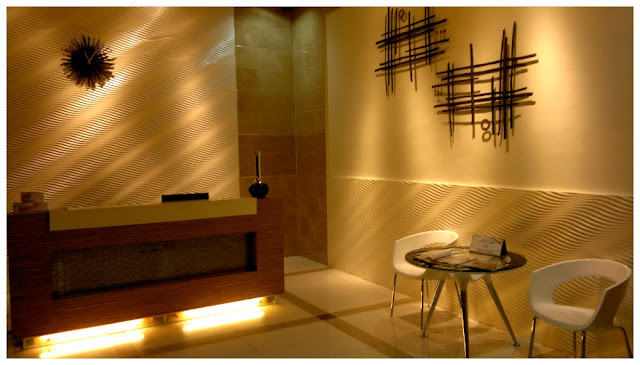 For added security reasons, guests are not issued with room keys, rather each floor has a security guard on duty who holds the room key and will unlock the door for you. We found this arrangement quite bizaar and uncomfortable in the beginning, but later on we did feel more secure as the guards know exactly which room is assigned to which guest(s). We have to note that we did not have any negative experience (loss or damage) during our stay. This may be an issue for some. Don't leave valuables in your room, especially when you will be gone for a long time. It appears that the hotel's staff will make up the room even not requested by the guests.